1 dozen. USDA grade A. 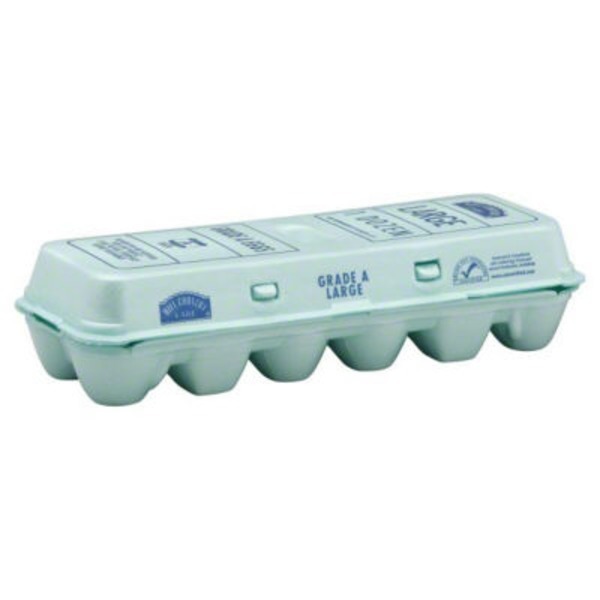 United Egg Producers Certified: Produced in compliance with United Egg Producers' Animal Husbandry Guidelines.